A collaboration made in heaven! 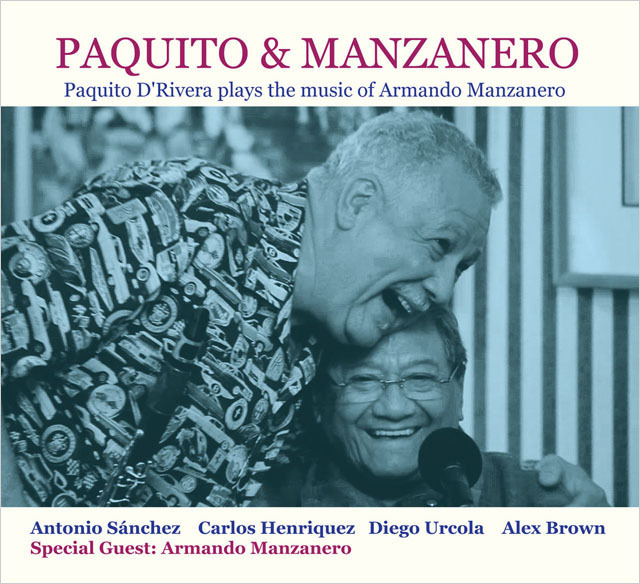 In Paquito & Manzanero, Paquito D’Rivera plays (and pays tribute to) the music of Armando Manzanero. Bolero meets Jazz on this wonderful project where D’Rivera and Manzanero, two of the most beloved Latin American artists, get together to celebrate the power of love and the uplifting spirit of music. Paquito & Manzanero gets released on the highest point of both artists’ musical careers. Both have received multiple awards, honours and international prizes. Paquito D’Rivera has just won another Latin Grammy Award for his magnificent album Jazz Meets The Classics. Just last November Armando Manzanero received the OAS (Organization of American States) Cultural Heritage of the Americas Award. This is the third time that the OAS grants this prize, which recognizes the influence of Armando Manzanero on Latin American Music throughout his career, and acknowledge him as one of the greatest living singer-songwriters, composers and musical producers. 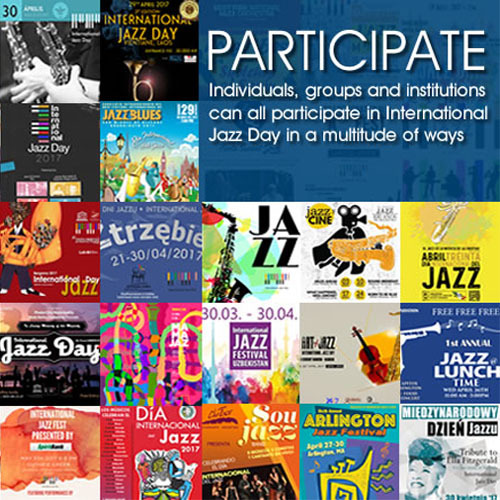 Jazz has a long history of interpreting music from the American songbook. Latin America has just as lofty a collection; many of these compositions were written by the tremendous Mexican composer Armando Manzanero. Manzanero’s legacy is well established. He has received a Grammy Lifetime Achievement Award for his work as a singer and composer. Born in Mexico in 1935, Manzanero found success in music early on, from the first song he wrote, at age 15, “Nunca en el Mundo,” which remains a standard. His career blossomed and his wonderful compositions have been performed by a broad array of artists, including Elvis Presley, Tony Bennett, Frank Sinatra and Christina Aguilera. For his latest recording, Paquito & Manzanero, the great woodwind master Paquito D’Rivera illuminates the incredible work of Manzanero in Paquito’s favored idiom, Latin jazz. Along with his fantastic ensemble, featuring members like trumpeter Diego Urcola, drummer Antonio Sanchez and Manzanero himself, on vocals. D’Rivera shows why Manzanero has been celebrated across the globe. D’Rivera is no stranger to the many diverse styles of Latin music and is happy to incorporate many of them in his projects. Manzanero’s beloved compositions lend themselves well to these new formats, in beautiful arrangments by Alex Brown and Diego Urcola. From tango to Venezuelan waltz to straight bebop, the music on Paquito & Manzanero highlights the adaptability of these fantastic melodies to any musical style. Bill Evans even performed his own arrangement of “Esta Tarde Vi Llover,” which he called “Yesterday I Heard The Rain,” here rearranged by Alex Brown. 1. Amanecer; 2. Esta Tarde Vi Llover; 3. Voy A Apagar La Luz; 4. Llevatela; 5. Contigo Aprendi; 6. Somos Novios; 7. Por Debajo De La Mesa; 8. Mia; 9. Te Extraño; 10. Parece Que Fue Ayer.